Coming out of Parana, Argentina. Mephistofeles is a band you will be able to decide if you love or hate in the first 10 seconds, as they dial in a dirty fuzz sludge that is so perfect you’ll know right away if it’s for you or not. First track “Black Sunday” rips into it with a big fat crusty riff, with just the right amount of wah thrown in. The production on this record is so good you find yourself turning it up one little tick at at time until you realize the entire room has been filled, as the track ends with a great little amp squeal. Next up is the title track, “Whore”, picking up the speed just a bit but not giving up any of that beautiful dialed tone. 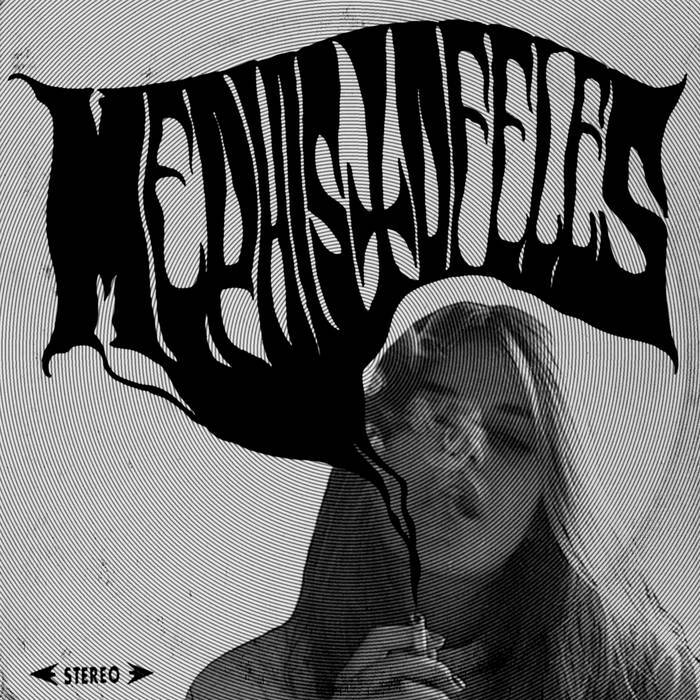 Ramping up with the main riff, Mephistofeles really knows how to let a riff grow into the song, letting you take in the tone, production, everything at will, but never going on so long that you get bored and catch on to what’s coming next. That being said, Mephistofeles song lengths are a bit shorter than the average sludge combo. This seems to work to their advantage, as I never felt like anything was lost with the 5-minute track lengths. Think along the lines of Electric Wizard’s “We Hate You.” It’s hard to pick a stand out track on this record as everything flows along together so nicely, but it’s not necessarily one piece. At times it drops into Sabbath / Electric Wizard worship territory but it feels distinct enough to last on its own. More evolution than direct worship. One of my favorite records of the year so far.